Stop renting!!  Buy your own little piece of Fishtown and make it yours. This 3 bedroom, 1.5 bathroom home has been well cared for and includes several new updates. 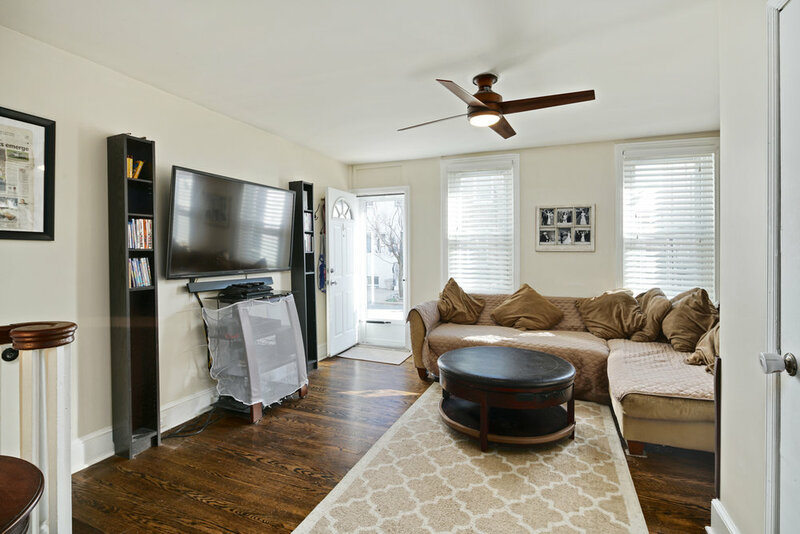 Through the front door, you are welcomed with warm hardwood floors and a sizable living room. The convenient half bath with new vanity is tucked to the side, perfect for guests. The dining room has plenty of space for family dinners and features a closet for storage as well as a warm exposed brick wall. In the kitchen you will find freshly painted white cabinets, ceramic tile flooring, a new subway tile backsplash and new stainless steel range and dishwasher. Out back, fire up the grill and set up your tomato planters. 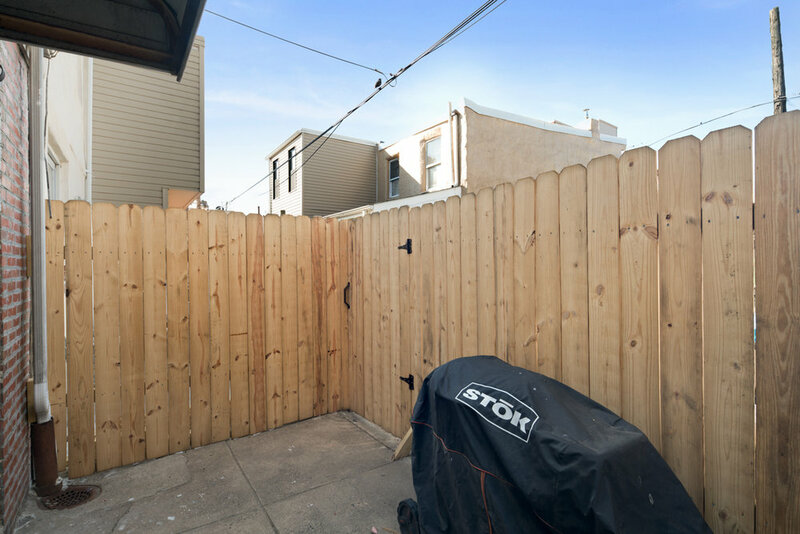 This cute patio has plenty of space to enjoy the fresh air while offering privacy from a new fence. Upstairs you'll find 3 bedrooms. The large master bedroom features a wall of closets, room for a king bed, and a wood feature wall rounding out the charm. The upstairs hallway bathroom boasts new tile flooring and vanity, as well natural light from the large skylight overhead. Additionally, you'll find laundry and plenty of dry storage in the neat basement. Perfectly located around the corner from Cook & Shaker and a few blocks from Instagram famous Pizza Gutt's newest creation, Circles and Squares. You'll be steps from everything buzz-worthy in Fishtown, all while building equity! Don't wait, start "adulting" today.